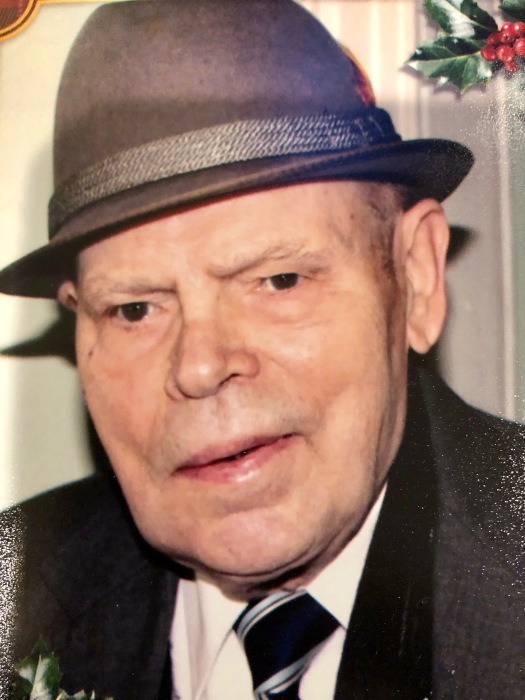 Antoni Tymczyszyn, of Jersey City, visitation at the funeral home on Friday, December 7th from 4 - 8pm. A Funeral Mass will be held on Saturday at St. Anthony of Padua Church. Interment will follow at Our Lady of Czestochowa Cemetery, Doylestown, PA.